Lately, this song has been on the radio every time we are in the car. I feel a bit bad to admit that I didn't realise it was Pink until I googled the song. 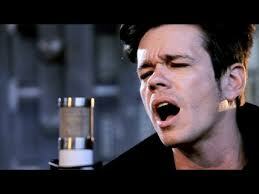 But the combination of her and Nate Ruess threw me. and I guess I just didn't think Pink would be a likely partner for a duet! Nevertheless, this song is awesome, and I love the quirky video. 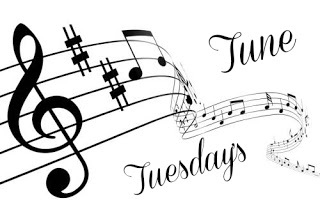 Pop over to Tuesday's Tune to discover some more amazing music! I didn't like this song at first but it has grown on me! I love it now! !